New out this month is the third installment. 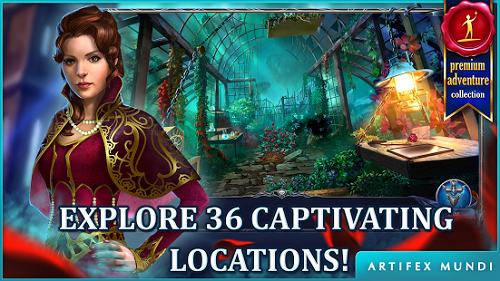 In the gothic mystery hidden object series, Grim Legends. The Dark City is a cool new hidden object game. Available on mobiles for Android and Kindle Fire. For more details of this new mystery game. 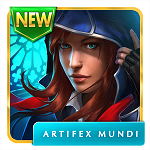 Visit my game blog: Grim Legends 3 – Top New Hidden Object from Artifex Mundi.